The number of applicants female aspiring for nursing is increased considerably due to the demand for nurses in India and abroad. Our sanctioned intake at present is 60. Thirty Nine(39) students under the government selection Quota of the Paramedical counseling held at the Directorate of Medical Education,Chennai & under the management quota Twenty One(21) students are admitted. 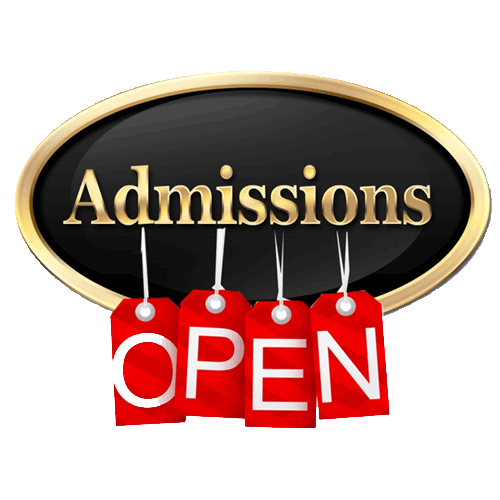 The need for increasing admission from 60 to 100 is in progress. Teaching and learning activities are carefully selected by the curriculum committee considering the various skills to be developed. 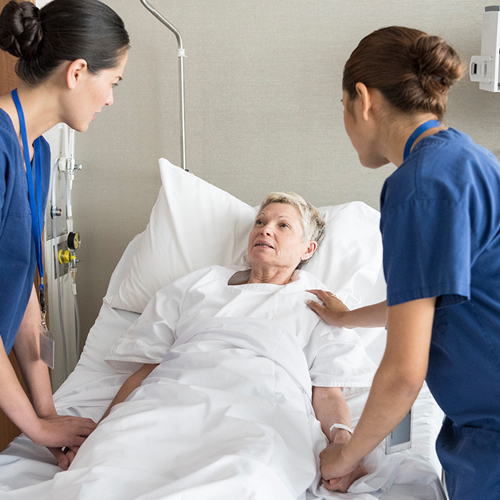 Clinical learning areas are carefully selected to enable the development skills that are specific to nursing discipline as well as to establish a foundation for life long learning. Students are guided to learn client centered hospital and community based caring skill to take lead role in an ever-advancing health care system. We have tie up arrangements with Mahatma Gandhi Memorial Government hospital, Trichy, for both B.Sc Nursing Degree Program and M.Sc Nursing Post Graduate(All the 4 Specialities) Degree Program. We have an affiliation to the Primary Health Centre, Pudhur Uthamanoor,and The Urban Health Centre ,Woraiyur for the students to gain experience in various rural and Urban Government Health programmes. We have adopted Konali Village which has a population of about 12,000 to render Rural Health services . College has the state of the art facilities with adequate class rooms, fully equipped laboratories to learn and practice. Faculties enable the students to attain the desired learning out-come before their postings in the clinical area considering the complexities of the procedures. Both full time and part time faculties are selected with care and inducted as per the norms prescribed by Indian Nursing Council. Teams of qualified and well experienced faculty from Premier institutions assess, organize, plan, implement and evaluate the curriculum effectively and efficiently with the ambition of developing best care providers. The goal of the college is achieved by their dedicated service. The revised curriculum recommended by Indian Nursing Council has been implemented from the academic year 2010-2011. Health assessment is done annually. Students are vaccinated against Hepatitis - B before the start of clinical posting.